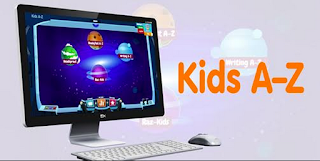 Kids A-Z is a new online portal and mobile application for students and teachers using Learning A-Z, and is free with any Raz-Kids, Headsprout, Writing A-Z, and ReadyTest A-Z subscriptions. 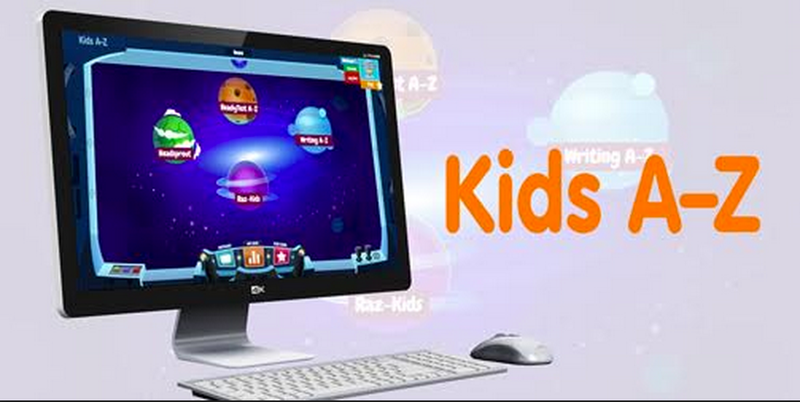 The portal’s kid-friendly learning environment has been optimized to enhance students’ learning experience and make it easy to access student eResources across multiple Learning A-Z websites being used by more than half the school districts in the U.S. and Canada, and in more than 180 countries worldwide. In addition, the online portal contains all the classroom management tools and reporting features teachers use to monitor individual and class-wide learning progress. The Kids A-Z mobile application is available on iOS and Android, and provides access to all Raz-Kids digital reading content, which includes more than 400 eBooks (in English and Spanish) and open-book eQuizzes. Access to additional Learning A-Z online learning resources are currently in development.